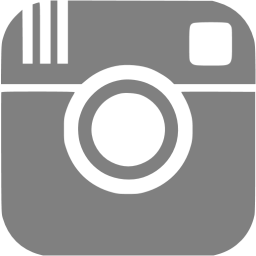 We have compiled an amazing list of products for your little linguists. These are all businesses run by individuals that truly understand that bringing up a bilingual child is not always easy and are here to help you. Happy Holidays!! 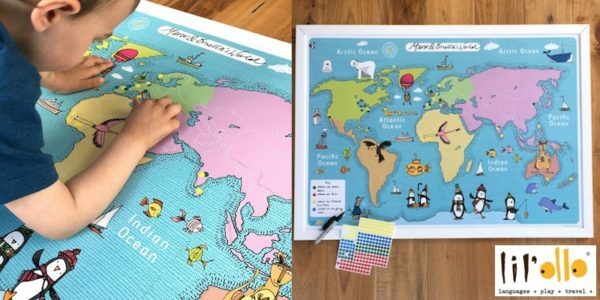 Beautifully illustrated map that you can personalize with your kid’s details and in any language – for example: birth place, travelling history, grandparents location. 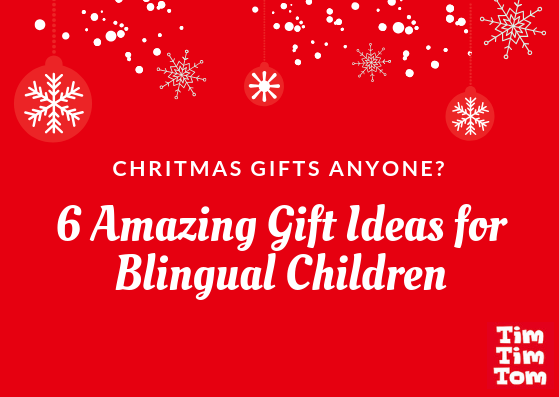 Lil’ollo has many other products that are perfect gifts for bilingual children. A great way to practice languages, building phrases, the funnier the better. We have used them at home constantly, you can see how worn they are in the below image. 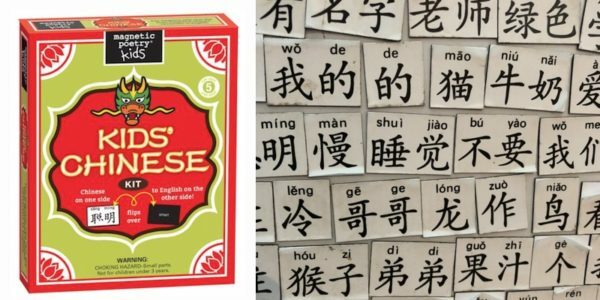 These magnets exist in Chinese (Simplified), French, English, Hebrew and Spanish. A subscription box that takes children on adventures around the world, focusing on the culture of one country at a time. The boxes include cultural activities, interactive crafts and also some language exercises for our little avid travellers. 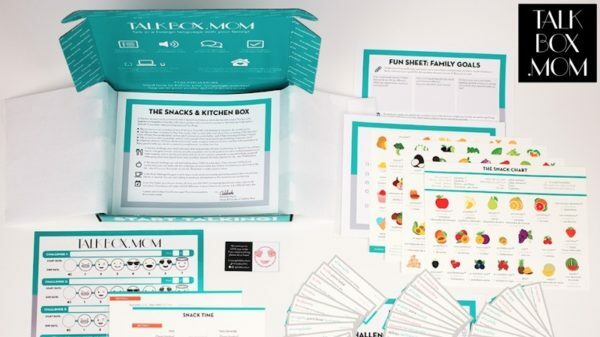 The idea behind this subscription box is that you and the kids learn a language best, if using it while doing everyday activities – i.e. getting dressed, preparing dinner, etc. It is a fun activity for the whole family. 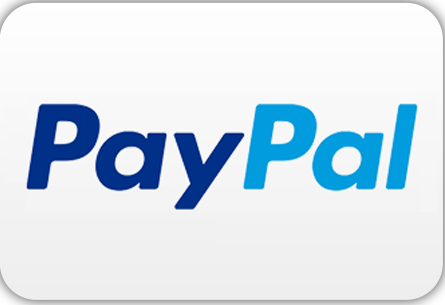 The subscription box is currently available for Spanish and French. 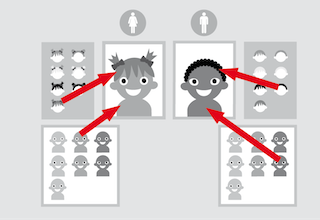 The stories start in English and end either in Spanish or in French. Little by little new words are introduced throughout the story. 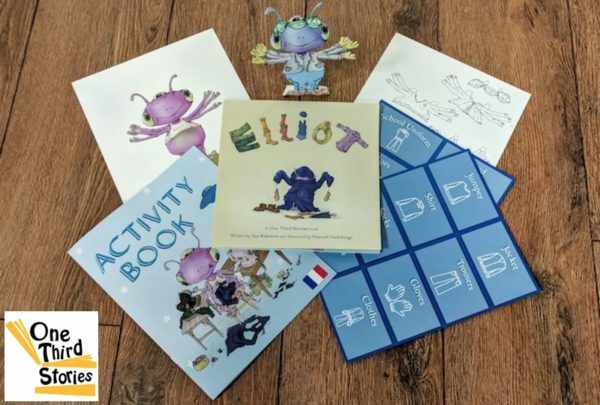 The boxes come with additional activities and resources to aid the language learning. Exclusive, personalised books in two languages. 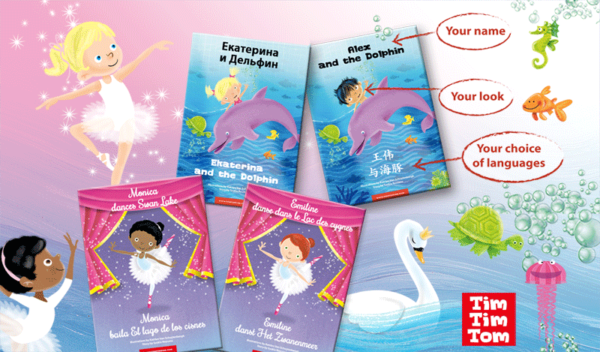 3 beautifully illustrated stories are currently available and you have 10 languages to choose from. You can also customize the name and the appearance of the child, as well as write a very personal message – a book no other child has.